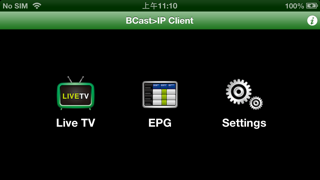 BCastIPTV allows you to watch TV programs anywhere at your home. 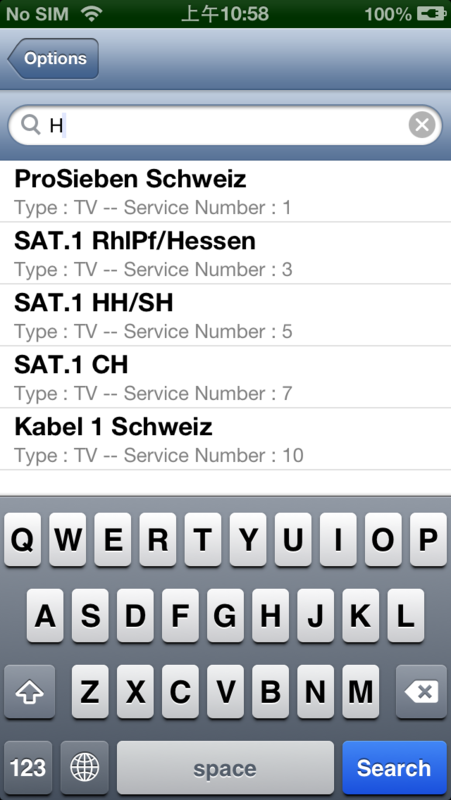 All you need is to connect your Cable / Satellite / Terrestrial to the device. 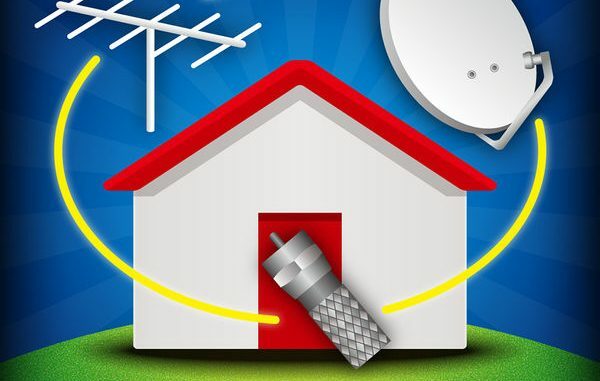 WIth secured encryption technology and customized application, you can use your portable devices to watch programs via in-home wireless network. 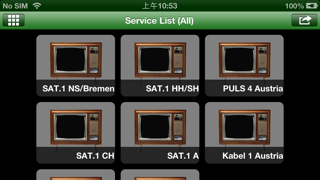 BCastIPTV can simultaneously support real time transcoding of 2 separate HD streams. The transcoding technology will generate appropriate video resolution, which makes HD contents can be smoothly displayed on portable devices.